I've found some great shares this week. The name of the blog where each image originated is under the image, and you can click on it to go to that site. Please do not pin these images from my site. 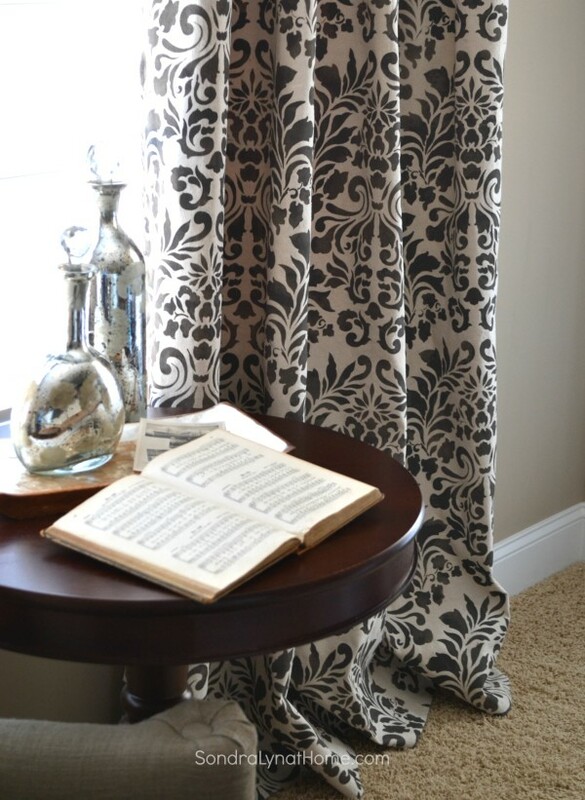 Aren't these curtains gorgeous? Would you like to have some in your home? Go check out the tutorial for stenciling on drop cloths to make them! This week, I've found several fabulous ideas for my grands Easter baskets. 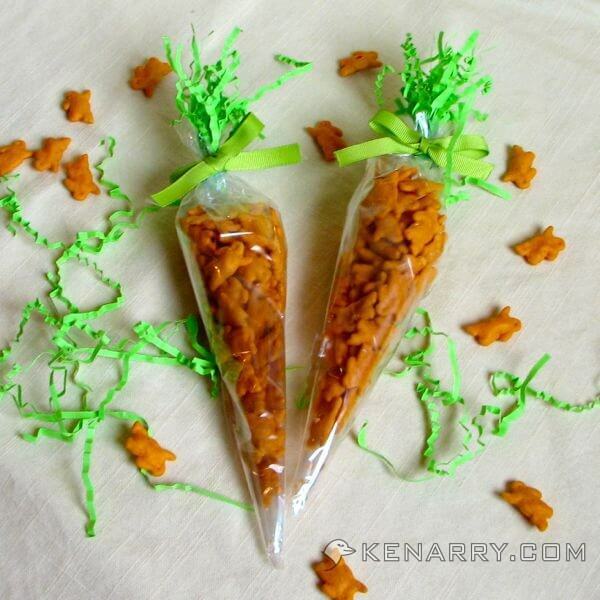 How about carrots with cheese cracker bunnies instead of candy. Cute and healthy. Is this just the cutest idea ever? Rice Krispie eggs with a Peep hidden inside. 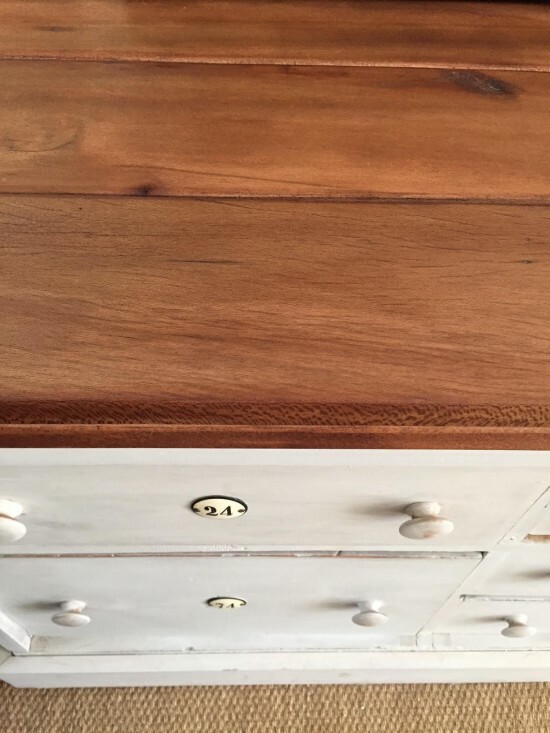 Isn't the top of this vintage dry sink gorgeous? The top was an addition to the piece, made from scrap wood. What a fun and creative idea for St. Patrick's Day. Recipe and directions are on her blog. 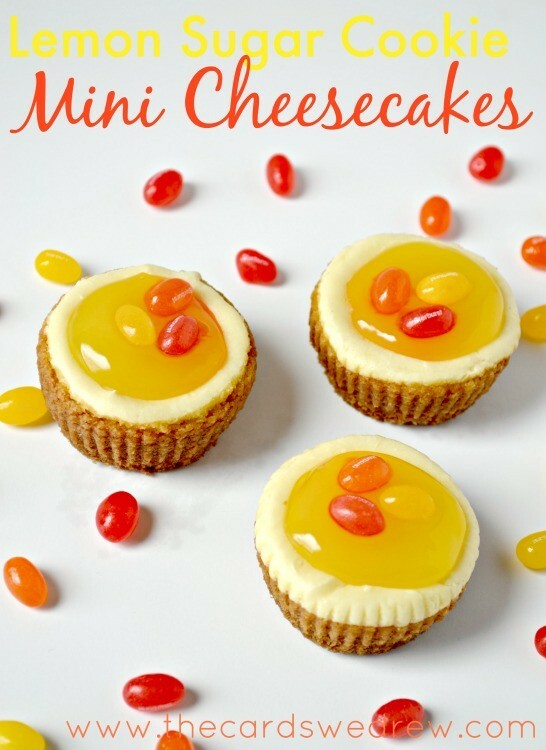 The recipe for these yummy looking cheesecakes looks like they would be a lot easier to make than what I would have thought. An inexpensive white plate and a paint pen (and some artistic ability) are all it took to create these fun plates. Thank you for being here. Hope you have a great weekend. IMPORTANT NOTICE: These are not my images. If you want to pin or share one of these images, please click on the name under the picture and share from the source. If I have posted a photo from your site, and you you want it removed, please email me, and I will immediately remove the photo. If I have shared a photo from your site, please feel free to post the "I've been featured" button found on my sidebar, and thank you for your inspiration.